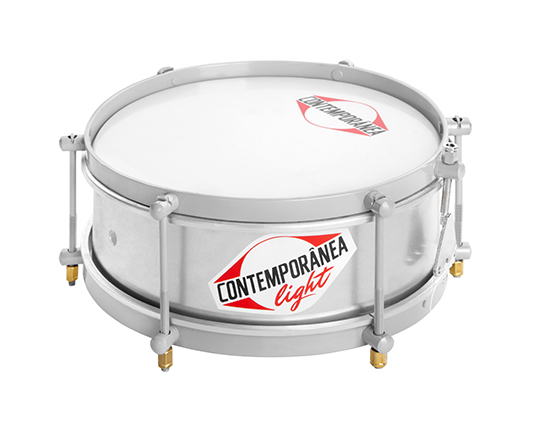 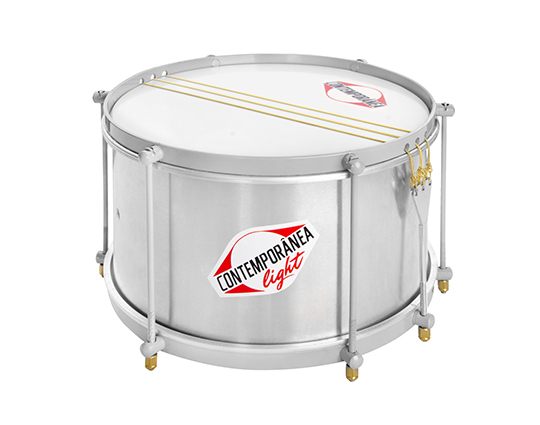 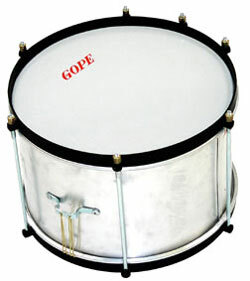 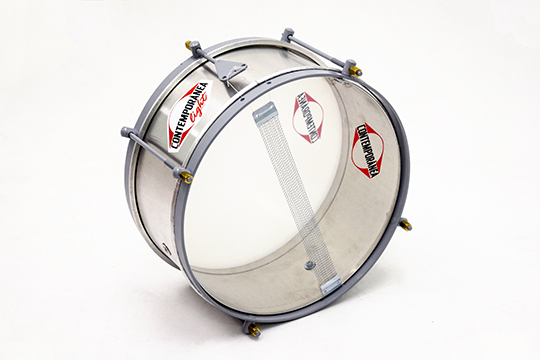 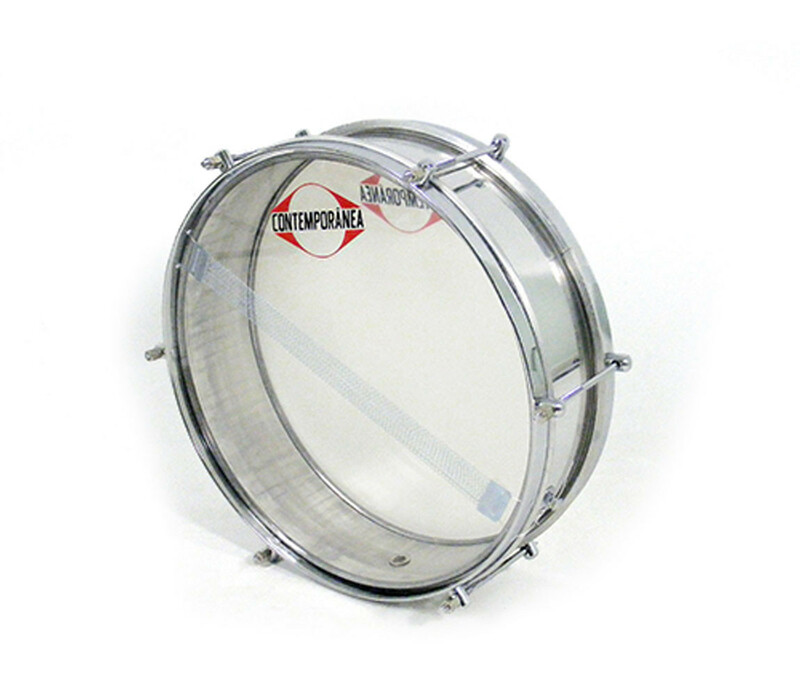 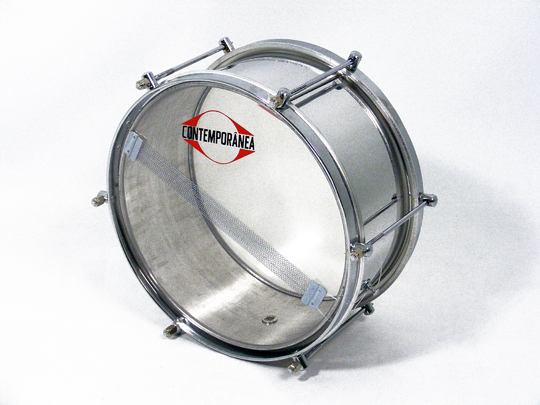 Caixa (Cash a) A snare drum found in most percussion ensembles in Brazil. 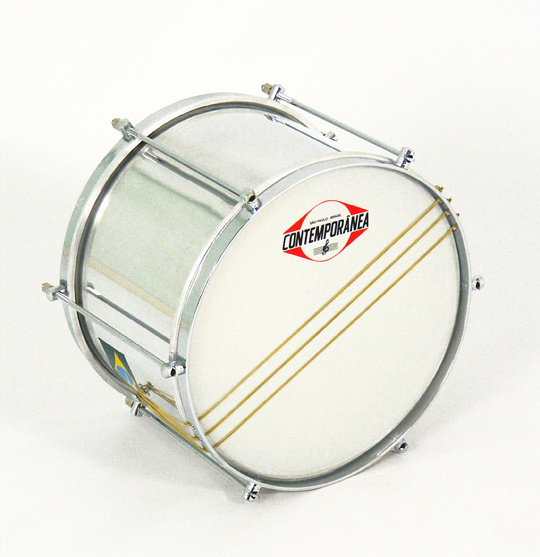 Used to provide stability, swing and to drive the band playing either accents on to the beat or syncopated lines. 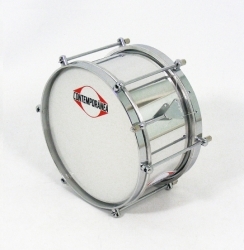 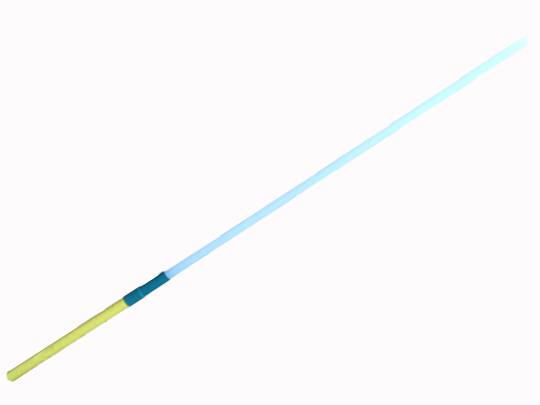 There are many different holding and sticking techniques to this instrument which can be explored.